Slowly we will win this war. 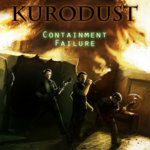 But none of this will come to pass if all you want to do is fight! 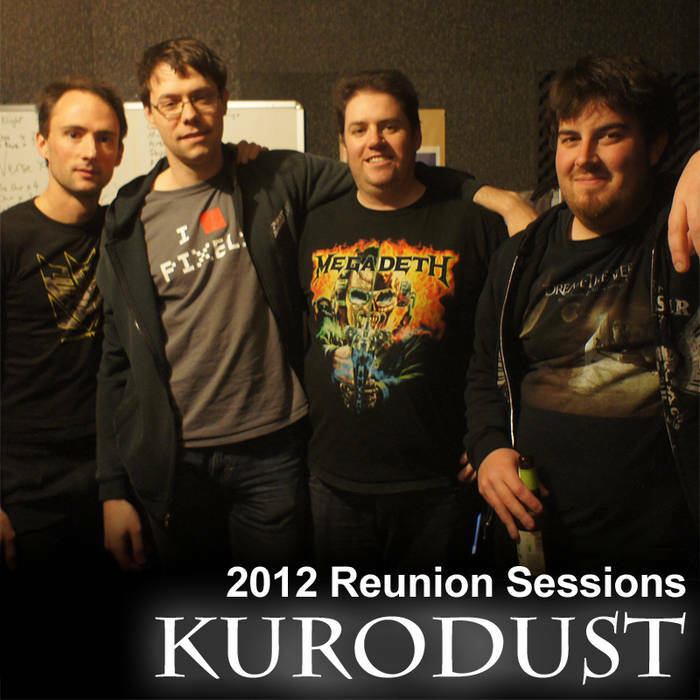 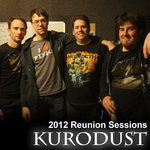 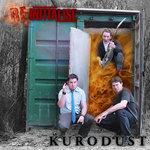 Kurodust is a three piece band from Melbourne, Australia, with a goal of writing and recording solid hard rock tracks with a bluesy edge. 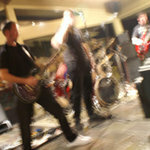 While most bands are out gigging and building a fan base we’ve taken the more introverted approach and, with a variety of technical skills at our fingertips, have focus on creating content that will stand the test of time.